First off - save some money. 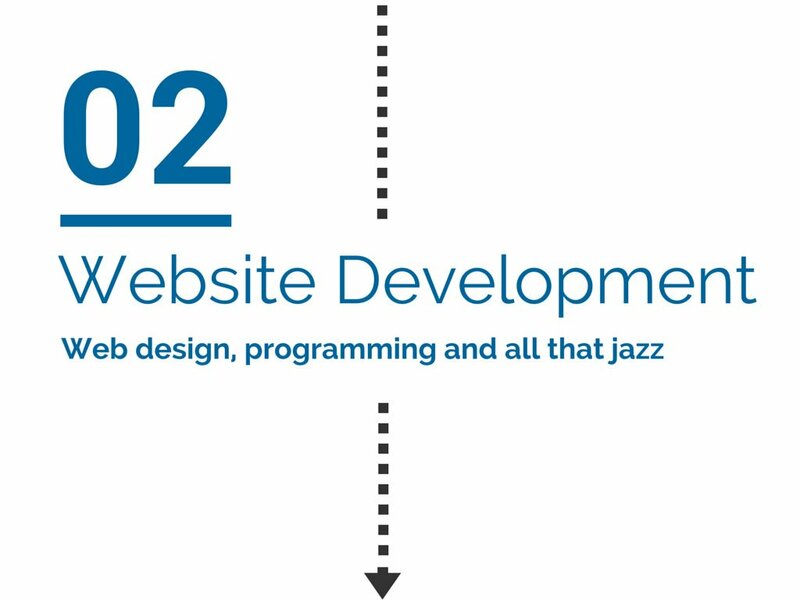 The most important, yet often overlooked, part of your web development project is planning. Taking the time to set-up a proper outline of your requirements and goals will save an enormous amount of budget, time and effort over the course of the project. Most first time web design clients fail with their projects, whether it’s because they hire a cheap freelancer to save on initial costs or because they don’t plan ahead or because they don't understand that having a website is just a small piece of the bigger marketing picture. Building a website is a significant project, not a small task on a To-Do List. ; a website is often a business’s main channel of customer acquisition, leads and sales; a website is an investment with the potential to consistently generate profitable returns; a website is often the first impression strangers have of your business. Get it done right the first time, because having to redo a poor job will not only stretch out your budget, but also waste significant time and opportunity costs. 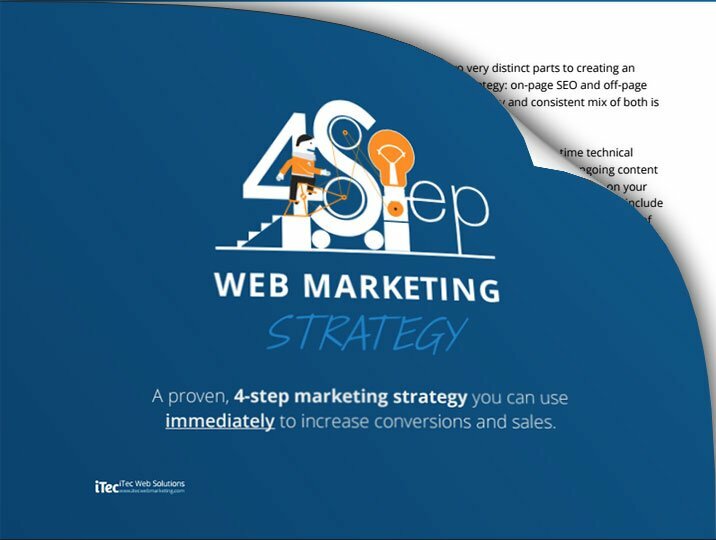 The following guide is intended for small and medium-sized businesses, organizations and institutions, who are just getting started on their web marketing journey. 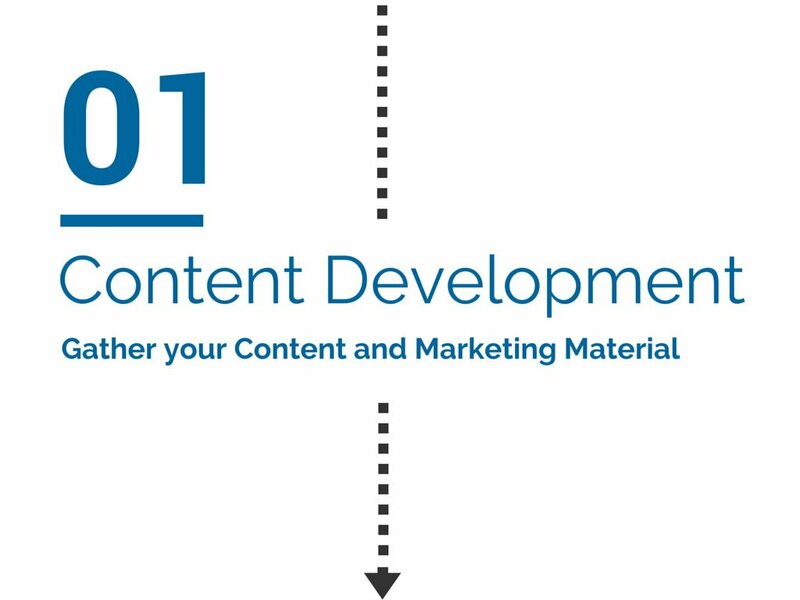 Too often business owners get so wrapped up in their ‘website design’ that they forget the main ingredient: content! Your web programmer and designer are not going to read your mind and write your Marketing Copy. You will likely require a professional copywriter who is also a business consultant and web strategist. Selecting the right web development platform can easily become a matter of life or death to a business: your choices are basically open-source CMS, custom CMS or no CMS. By default, your website should be built on a solid open-source CMS platform: WordPress, Drupal, Magento or Joomla, unless you have very unique specifications. If you use a proprietary CMS platform, you bear the risk of being locked in with that web development company. If you use no CMS, then it's time to bring your website into the 21st century. Don’t forget all websites require hosting and domain registry, and websites that matter (ie. websites that get traffic) require security and web maintenance. 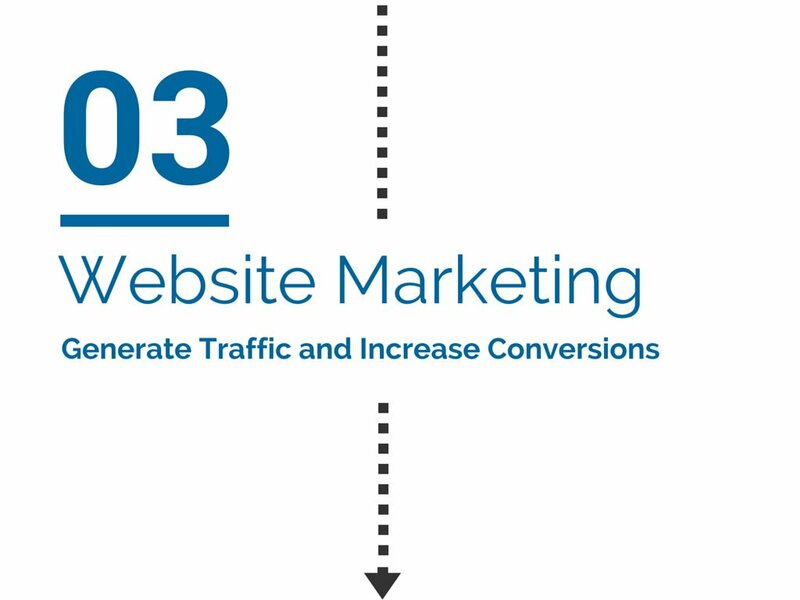 Tech savvy business owners know that having a beautiful website is great, but the moment you launch it, we’re starting from the bottom - below at least 10 million other websites. 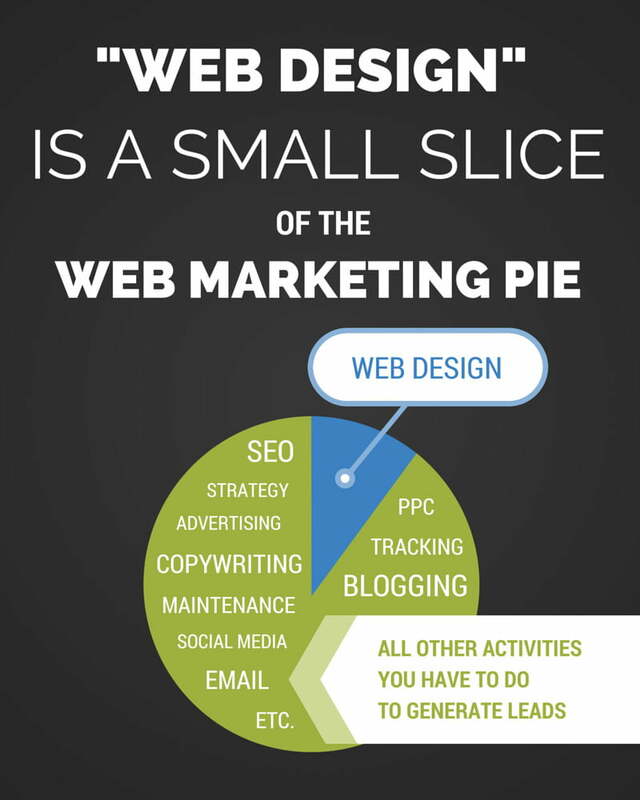 To work your way to the top, you need to actively market your website online through various channels. On-page SEO and blogging are a must, followed by a mixture of off-page SEO, PPC, social media and content marketing in varied degrees depending on the industry. Keep in mind: quality content is the number one rank factor above all else!